Viewing to be held at Crippin Funeral Home Friday, September 7th from 5:00-7:00 PM. A celebration of life to be held at, Grace Community Church on Saturday, September 8th at 10:00 AM. Private interment will follow the service in Grand View Cemetery, west of Montrose. Celebration, fellowship & food to be held at 1:30 PM following interment in Cimarron. Information will be available at the funeral for this. 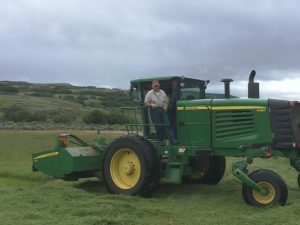 In Wayne Maurer’s memory, donations can be made to Hope West Hospice Care Center of Montrose or St. Mary’s Cancer Fund. 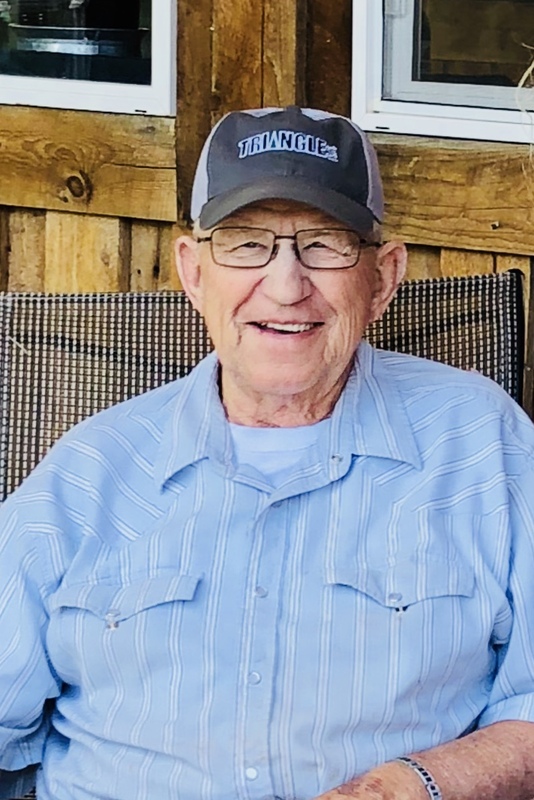 Wayne Maurer passed away peacefully at his Olathe home on August 31, 2018 surround by his family. 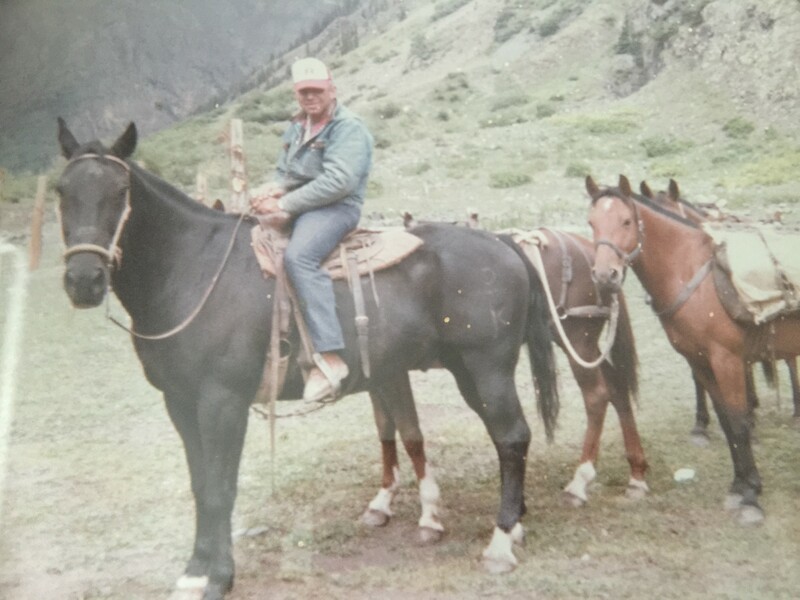 Wayne was born to Mike and Ruby Maurer of Cimarron on July 5, 1939. 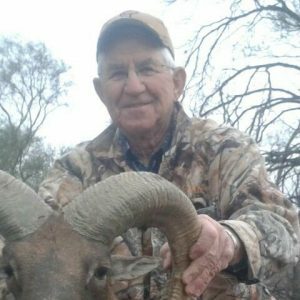 He was a long time Cimarron resident that followed in his father’s footsteps for the love of ranching, farming, and hunting. He spent most of his life chasing sheep and raising the best crops in the valley. 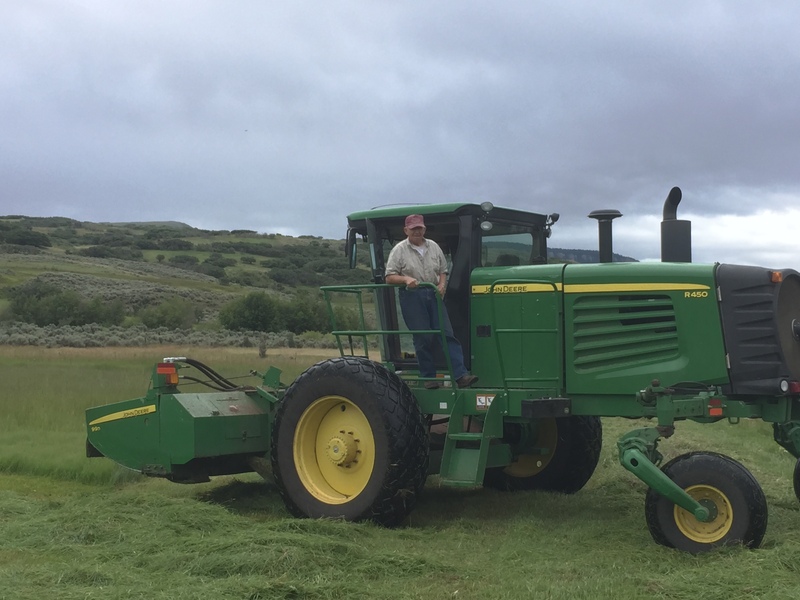 Upon “retiring”, Wayne filled his spare time starting up a custom haying business in Olathe. 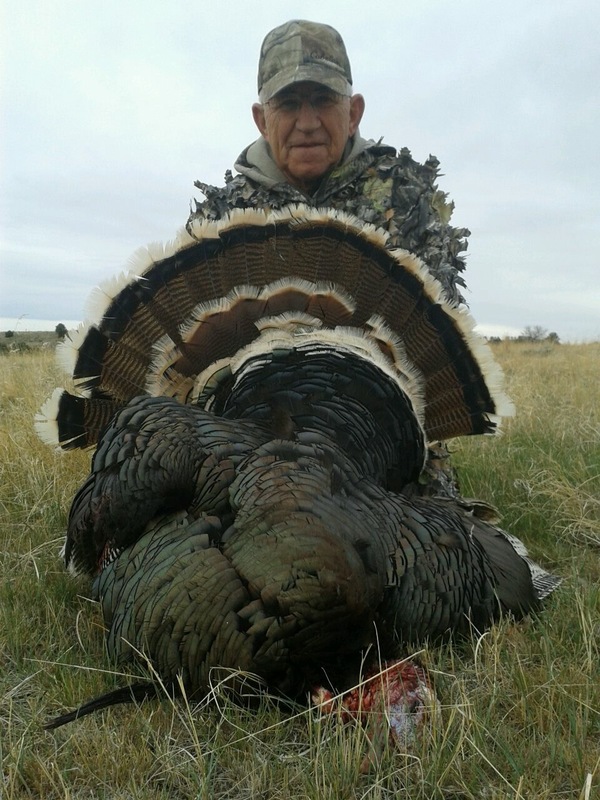 Anytime he had the chance, you’d find Wayne out with some buddies on the next big hunt or headed to the Maurer cabin. For all of us that had the pleasure, he was also quite the rhubarb farmer. Wayne was a hard worker, a great friend to many and the best grandpa a kid could ask for. 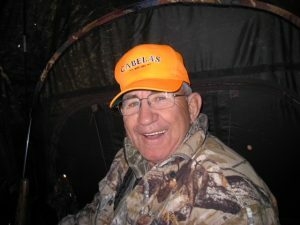 His big heart, vibrant personality, great stories, and stubbornness will be missed by many but never forgotten. Wayne was preceded in death by Albert Jay (brother), his parents Mike and Ruby, Eveleen (wife), Tammie, and Sandy (Daughters). 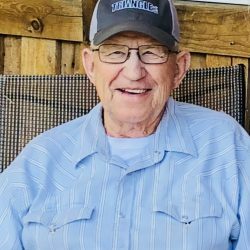 He is survived by Brother Charles Lloyd Maurer (Ruth) of Grand Junction Co. Daughters: Debbie Maurer Baca (Andreas) of Eaton, Co and Jo Anne Maurer of Boise, ID. Grandchildren: Jasmine Inda, Sophia Inda, and Nicolas Inda, of Eaton Co. Nephews and Niece: Mike Maurer, Barbra Stevens, and Karl Maurer.